Stile Bridge Freehouse Pub and Restaurant is a large and spacious establishment set in the heart of the Kent countryside. 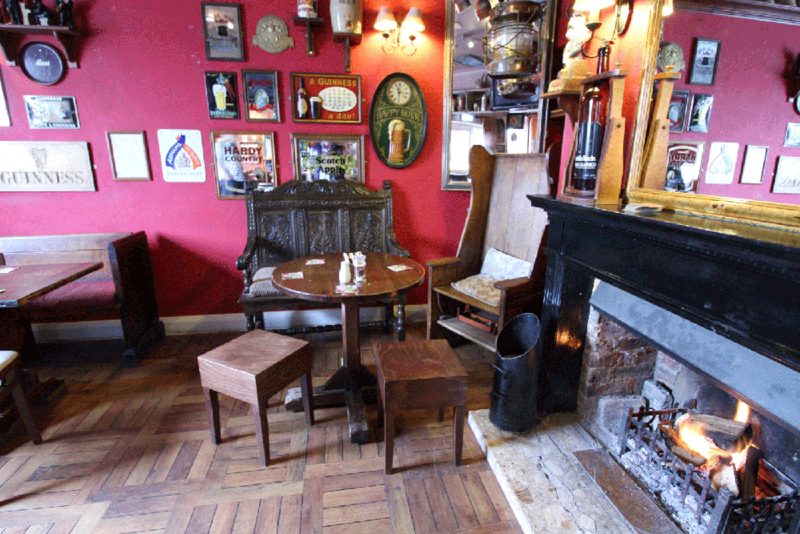 We are a friendly and informal place to visit, as welcoming in the middle of winter as we are in the summer with roaring fires and places to sit in the sun, superb food and wonderful wines and beers and a spectacular gin collection the envy of many. With plenty of free parking, we are well worth the trip! Live music this Saturday night with @MoreThanEchoes from 9. We love this time of year so much - time to shut down our fires and open up our fabulous beer garden and get some sunshine into our lives! Mother's Day almost sold out - last bookings are going fast so get your skates on if you want a table in one of England's best country pubs. We love our Dads - and Dads love Father's Day! 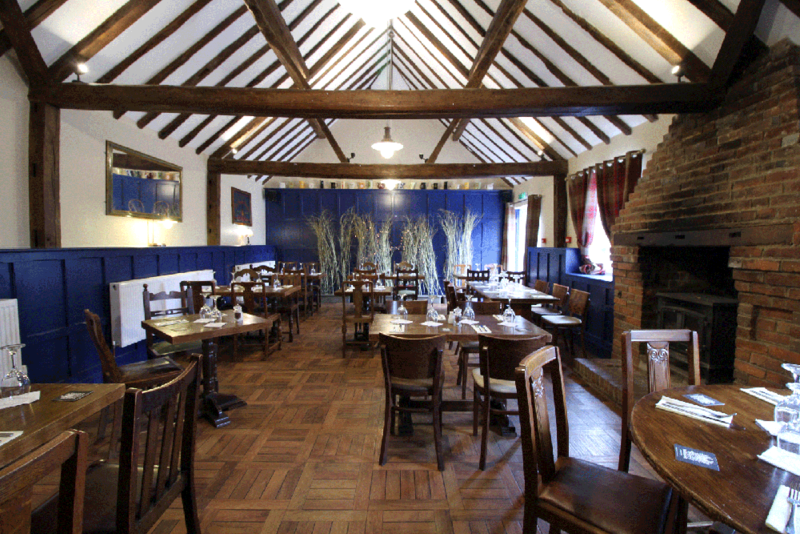 Make them feel extra special with a lovely lunch or dinner in the fabulous restaurant at Stile Bridge. Stile Bridge is delighted to announce we will be hosting and promoting a range of first class bands, musicians and singers over the coming months and you will be able to get the latest information here as we confirm our events. Sign up with your email address for the latest on live music, events and special offers.